Price Reduced!! Enjoy Resort-like living on a private 6-acre oceanfront community, just steps to the beach. Completely renovated, this pristine 1 Bedroom 1 Bath spacious condo features all new tile flooring and jalousie windows, granite countertops, stainless steel appliances, custom wood cabinets, shoji doors, tankless water heater, murphy bed, & many other upgrades. Turn-key for a new owner/investor. This idyllic gated beachfront community is quiet and reminiscent of Old Hawaii. Walk the beach, swim, surf, snorkel, play tennis, enjoy the heated salt water pool, or relax on the grassy area surrounded by palms. Conveniently located on the quiet, traffic free end of the North Shore. All new wood shake roofs, tennis court and parking lot resurfacing set for completion in 2019. Meticulously renovated and maintained, by an engineer, owner occupant, this 1 bdr 1 bath, duplex cabana is located in one of the most unique properties in Hawaii. A PRIVATE, GATED, BEACH FRONT CONDOMINIUM OF 26 DUPLEX CABANAS ON OVER 6 ACRES, ON A RURAL NEIGHBORHOOD, ON OAHU'S WORLD FAMOUS NORTH SHORE. Manicured landscaped grounds, walking paths, heated salt water pool and tennis courts. This airy home enjoys morning sun, trade wind breezes and beautiful garden views. 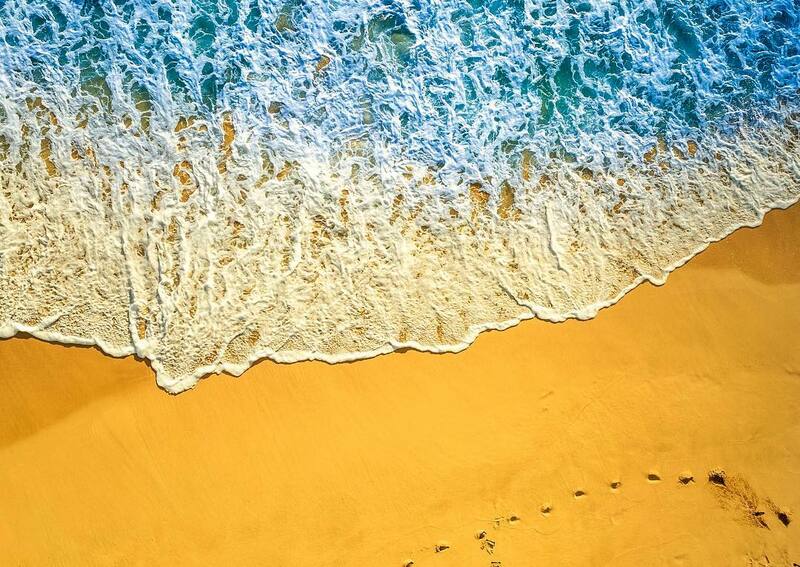 Steps to a dreamy, empty, sandy beach. It includes all appliances, ceiling fans and an open floor plan with spacious living room, dining room and kitchen. Great value, priced below tax assessment! PRICE,LOCATION - Beautiful mountains view welcome you home to this finely appointed in split level Ono Vista unit.Dine on the enclosed lanai,relax in the salt water pool or sauna,enjoy the nearly Aweweo Beach Park located only 3 minute walk to Waialua Beach and public bike path.D;A;Fully remodeled bathroom,floors,brand new entrance door,no more popcorn ceiling. Must see! Great investment opportunity! Clean and upgraded 1 Bedroom 1 Bath Condo in Waialua, 1 block from the beach. Upgraded kitchen with custom wood cabinets, granite countertops, and stainless steel appliances. New windows throughout entire building of Ono Vista. New jalousie windows in unit, and plank tile flooring, remodeled bath and shower, and wood laminate flooring in the bedroom with custom wood doors. Ground floor corner unit, with no stairs! Private lanai with Spanish tile and direct access out to the street/beach. Relax in the salt water pool & sauna, and a short walk to nearby Aweoweo beach park and bike path. Corner parking spot directly across from unit providing easy access to front door. Washer/Dryer conveniently located in condo. Pet friendly building and VA approved!